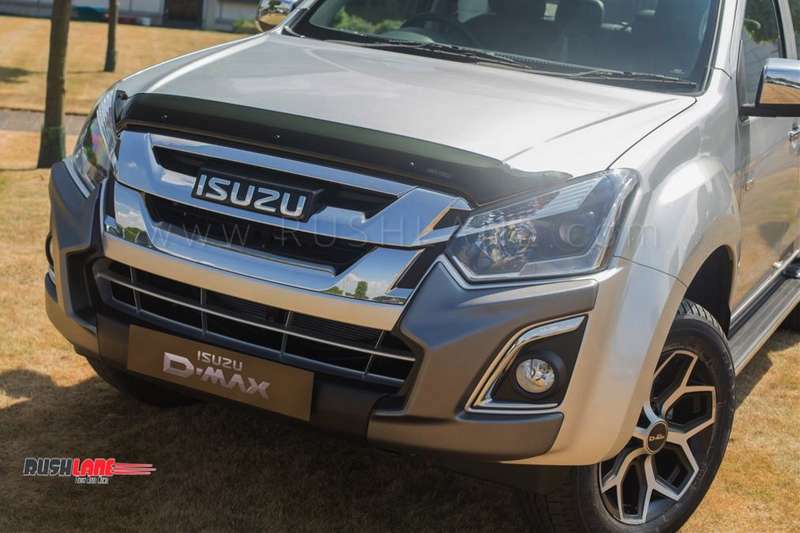 Isuzu V-Cross Special Edition is restricted to just 100 units. It will be making its way to company dealerships in the UK from January 2019. In terms of features, the new Isuzu V-Cross Special Edition will see some improvement over its standard model. It will be priced at £26,199 (Rs. 23,51,319) for manual and £27,199 (Rs. 24,41,068) for automatic. It also receives a wireless charger located in its top glove box, a non skid pad for smartphone, new front kit with gray skid plates and new 18” diamond cut 12 spoke wheels. The standard V-Cross Utah gets leather upholstery, climate control, heated front seats, roof rails and chrome trims on grille and door mirrors. The V-Cross Special Edition gets all these and more. The automaker has also stepped up exterior updates. It features a camera on its front bumper to monitor the front of the vehicle which will aid in taking on challenging road conditions as the images will be relayed to the touchscreen infotainment system inside. It will also help in getting the Isuzu V-Cross into tight parking spaces. The same color options as seen on the standard Utah make their way to the Special Edition model which is seen in Sapphire Blue, Galena Grey or Cosmic Black Mica. Isuzu V-Cross Special Edition will be powered by the same 1.9 liter diesel engine as seen on the standard Utah V Cross. This engine is capable of 162 bhp power and 360 Nm torque; mated to both manual and automatic offerings. The engine is capable of acceleration from 0 to 100 kmph in just under 12 seconds. 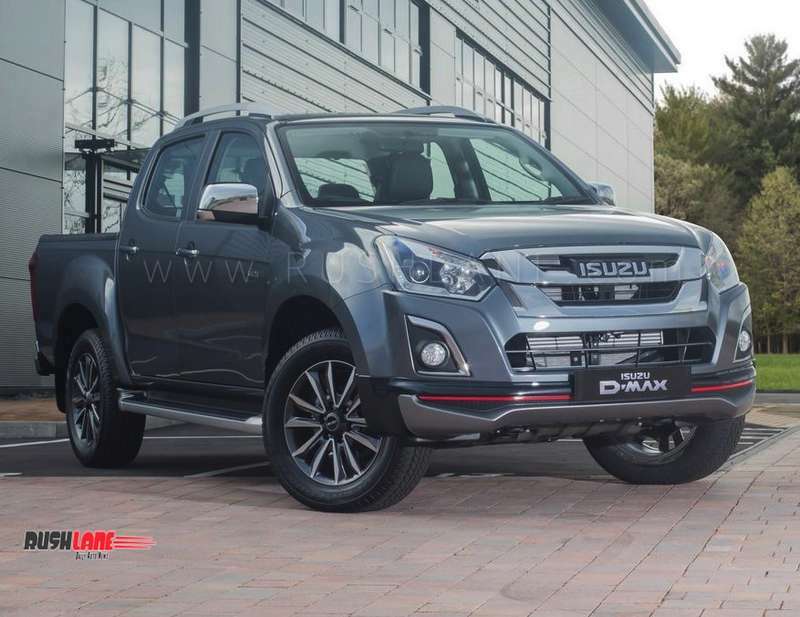 Deliveries of the Isuzu D-Max Utah V-Cross Special Edition commence from early next year in the UK. It is not clear if any of these will ever make it to India.